Y3K Tutor In Your Home has helped my son increase his grades in reading and writing. Thank you Y3K! 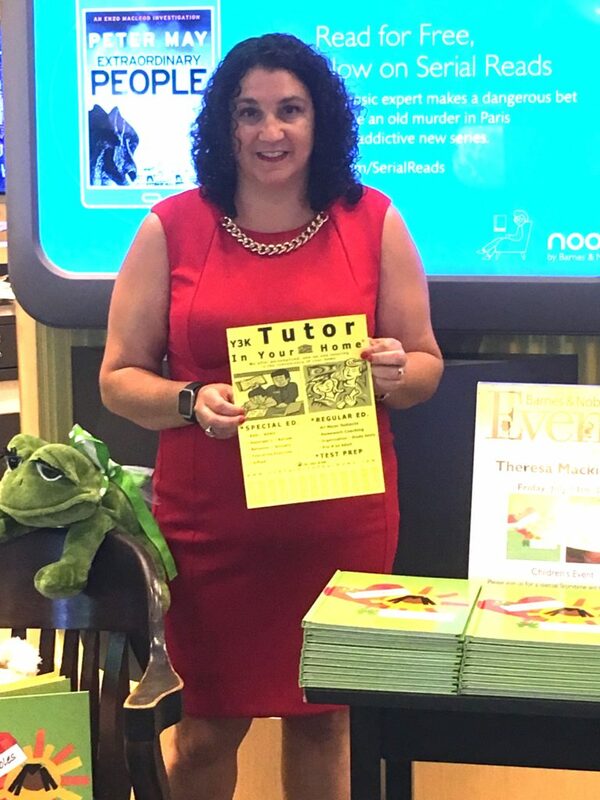 Our Y3K Tutor In Your Home tutor is a wonderful tutor who has a lot of patience. He is very knowledgeable in all areas. He truly cares about his students advancing to their best potential! I am very thankful for his compassion, wisdom, and most importantly his readiness to always be the coach in our corner. Thank you very much Jerry! All across North America, there are programs where children and dogs meet for a reading session where kids read aloud to dogs. Children who are having difficulty with reading or who resist reading, do much better when they pair up with a dog. The reason for this is that a dog offers unconditional love and patience while being told a story. This is just one more reason to adopt a new friend from a local shelter. Agenda books are great for recording and keeping track of homework assignments. The best agenda books to use are the ones that have the date and each subject printed daily. Y3K Tutor In Your Home strongly suggests that you stay away from the planners without the date and subject names pre-printed in each box. We have observed that the unmarked agenda books cause many organizational problems for students. If the subject names are not pre-printed, the students tend to focus on writing the subject name when they should be listening and writing the assignment. Or if students don’t bother to write in the subject name, they sometimes are not sure which assignments are for which class after they have written them. When dates are not pre-printed, some students will write assignments on various pages and have them scattered throughout the book. Have your student write letters to family members far away, when on vacation or at overnight camp.